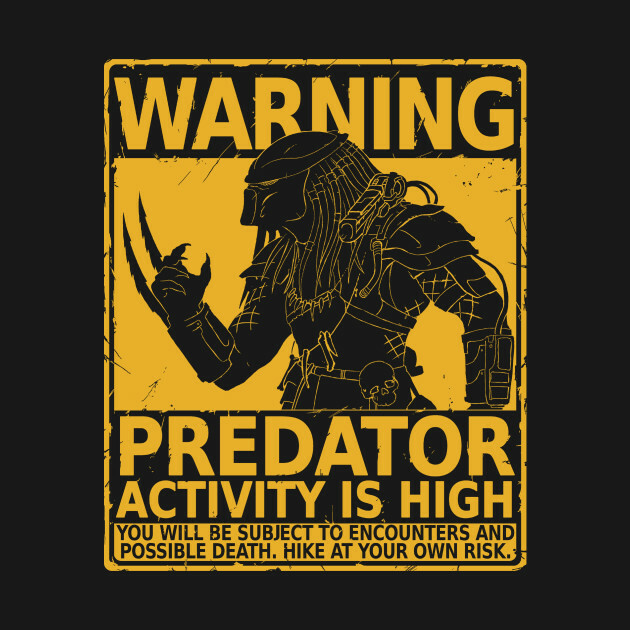 Shane Black teases 7-foot tall Predator and practical effects! 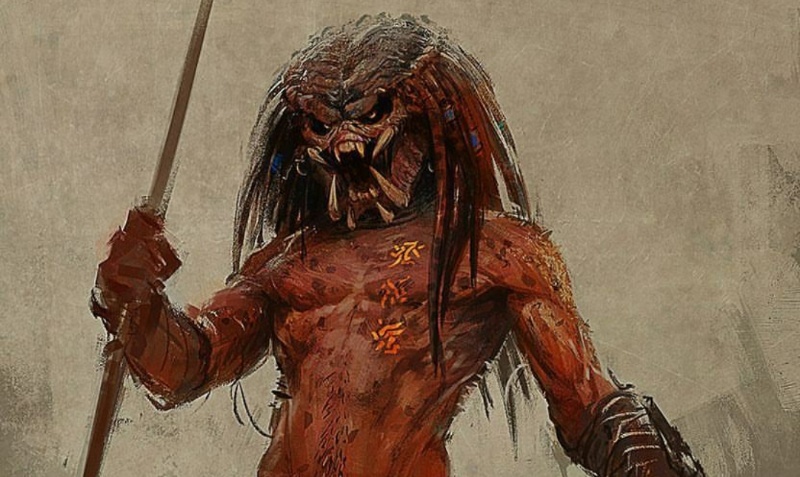 At the time of writing this, The Predator (Predator 4) director Shane Black is currently standing next to a 7-foot tall actor in a Predator suit! 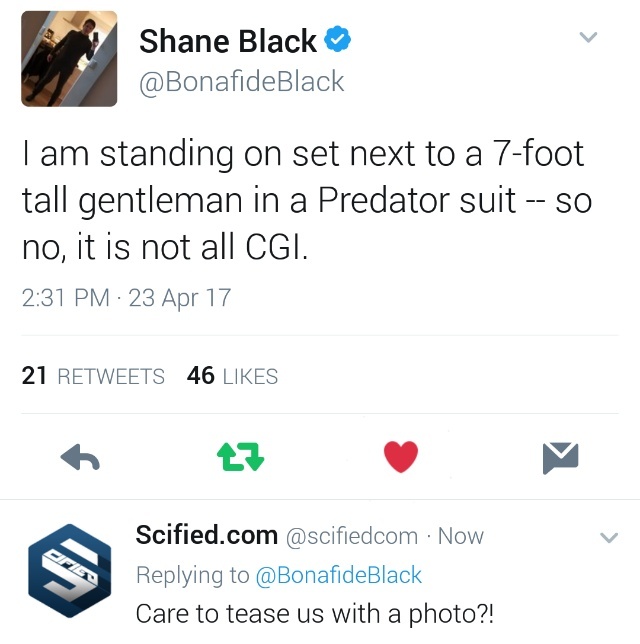 Black just made this tweet through his personal Twitter account moments ago in response to concerns by one fan regarding The Predator's use of CGI over practical effects. 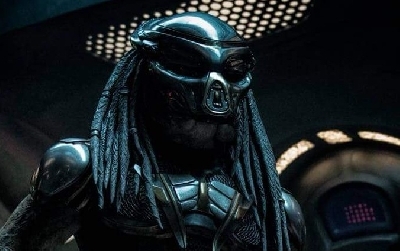 According to Black, no the film will not be utilizing only CGI - however we already knew this months ago when we learned Studio ADI would be making some fresh Predator suits for the fourth sequel. 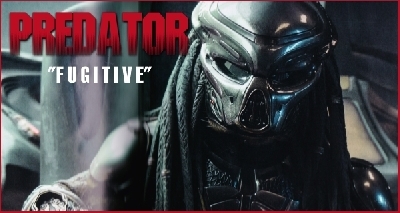 The Predator will be introducing us to a new Predator, one that is an organic progression from the previous incarnations in the franchise. 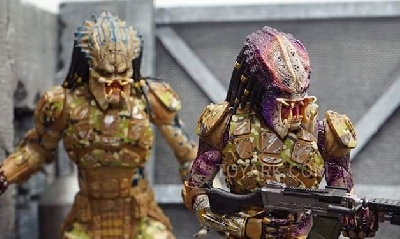 Though, the reference to its differences may only be concerning the Predator's weaponry and technology, of which we also know we will see new versions of in The Predator, we can assume The Predator will introduce a few physical changes to its appearance as well. 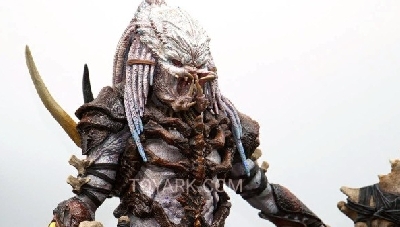 Currently no photos of any practical effects or suits have leaked so we have very little to go by in terms of what the new Predator(s) will look like. 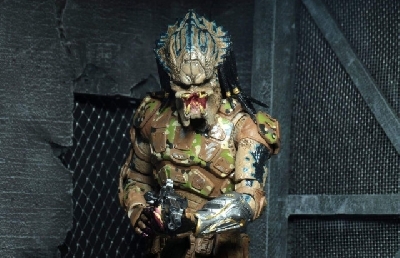 But, as new details and any photos do arrive, you can be sure to find them here, on Predator4-Movie.com first! 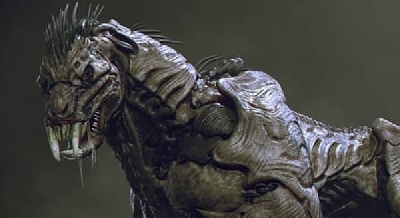 Banner artwork by Vitalii Smyk. 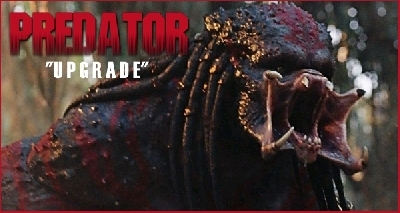 3 Fan responses to Shane Black teases 7-foot tall Predator and practical effects! 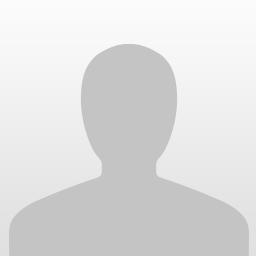 This is awesome news! 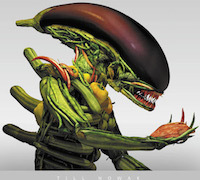 I am so pumped for this film. 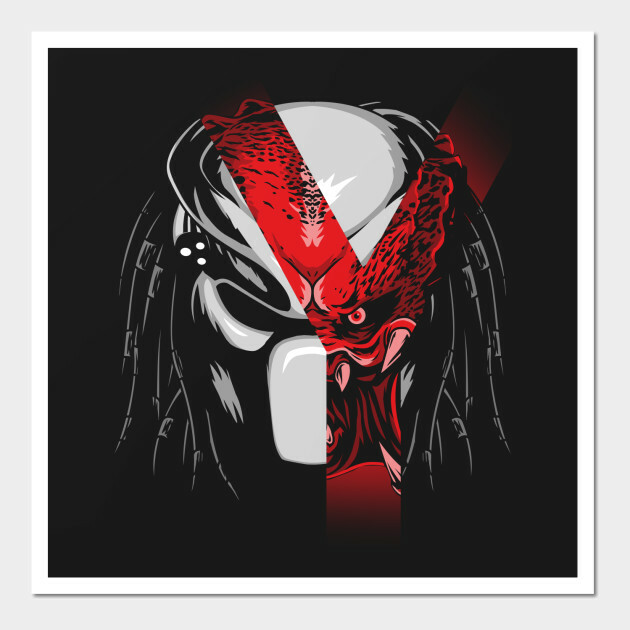 will the new predator be like a super predator like the one in predators! 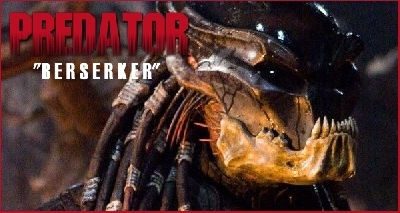 Shane Black is our man!